Ensuring maximum facilities we are registered for green interiors certification. Ensuring maximum facilities we are registered for green interiors certification. The solar heaters, green gas VRV air-conditioning system, hot water generators, the sanitary fittings and power saving led lights confirming to the norms of green building. We have the treated fresh air inducted in every room and the common areas to ensure your good health and sound sleep. The quality of the air has been taken care of with the co2 meters installed in our HRV system. 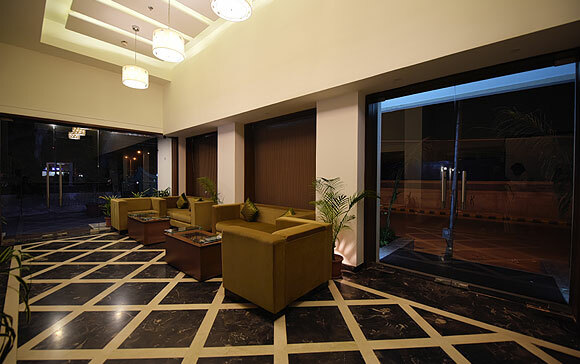 To top it all we are a professionally managed hotel under the flagship of Peppermint group of hotels. Our hospitality is unmatched.